For over 25 years Larry Dressler has designed and facilitated high-stakes conversations and advised leaders who seek to weave authentic engagement and collaboration into the fabric of their organizations. He has facilitated such meetings in settings ranging from the offices of Fortune 100 companies to a solar-powered chocolate factory in the Amazon. 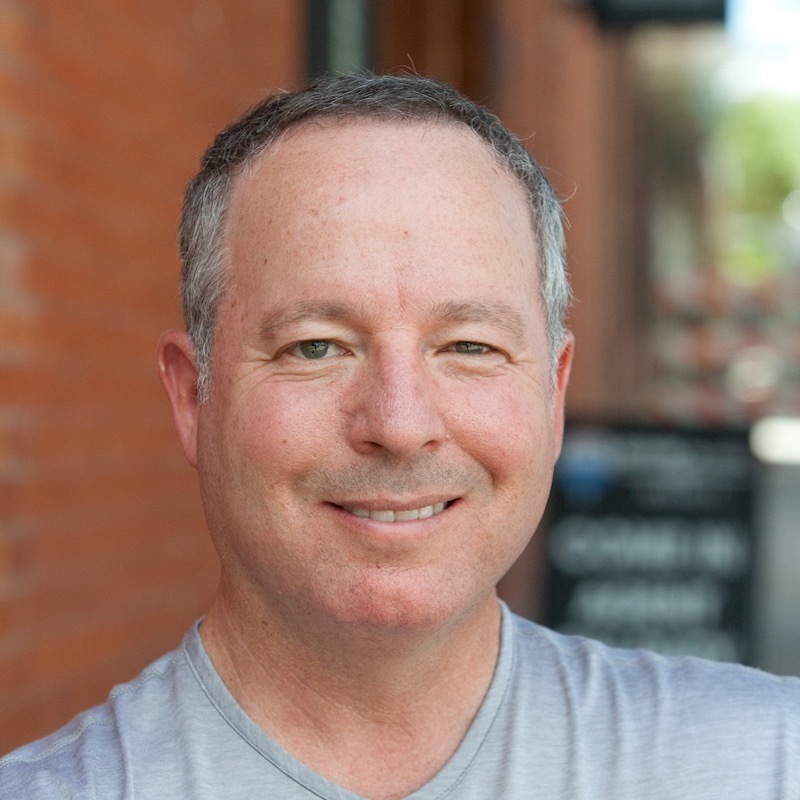 Larry has served as a trusted consultant to leaders at New Belgium Brewing, First Bank of Colorado, Facebook, Nike, and The Denver Foundation. In addition to being a skilled practitioner, Larry is the author of Consensus Through Conversation: How to Achieve High Commitment Decisions. His second book, Standing in the Fire: Leading High- Heat Meetings with Clarity, Calm, and Courage has been published in the US, China, and Japan.